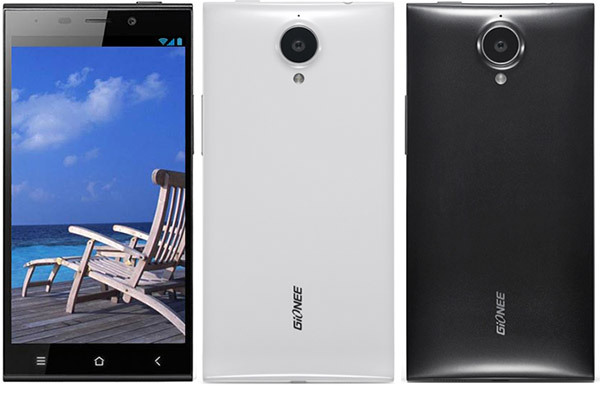 Ever since the launch of the Gionee Elife S7, the news has been out that the company is already working on a successor. The successor to the fairly popular E-series handset will allegedly be named the Elife E8 and a new GFXBench benchmark page might reveal a big part of its specs sheet. The device will probably feature a 4.6-inch 2560 x 1440 pixel display, which is in tune with previous rumors. 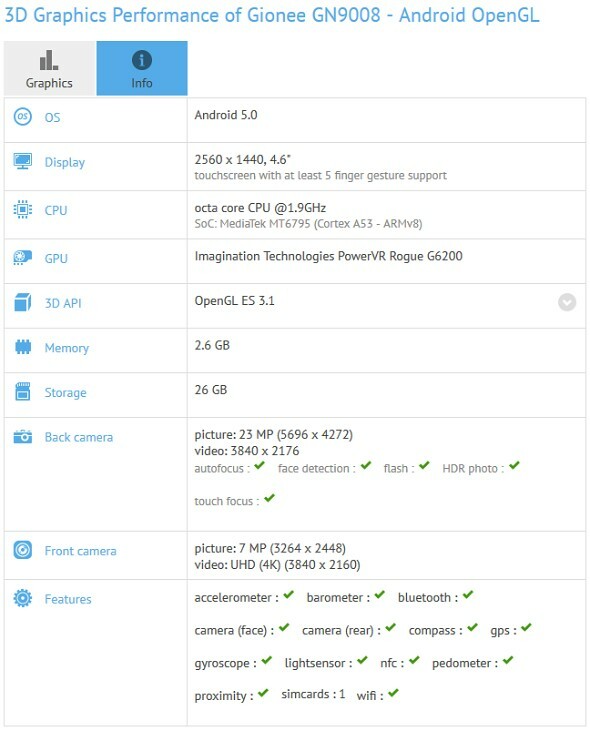 It will be powered by an Mediatek MT6795 SoC with octa-core CPU - the same chip that powers the HTC One E9+. And graphics will be courtesy of a PowerVT Rogue G6200 GPU. As far as memory goes, the Elife E8 will probably have 3GB of RAM and 32GB of onboard storage. And the camera setup looks really impressive, at least on paper. The main shooter will be capable of 23MP stills and the front-facing one has an 8MP sensor. There is still no official word on the Elife E8, but Gionee's president William Lu promised to introduce the smartphone in June. 4k recording from the front cam!! amazing.